Designfolio: A free responsive portfolio WordPress theme for web designers, photographers, and creatives. Need help? We’re here for you! Get the answers you need fast. Designfolio comes with 7 pre-made color schemes you can choose from, or create your own! You can start adding pages and content right away: choose from the pre-made page templates and layouts, or create your own. 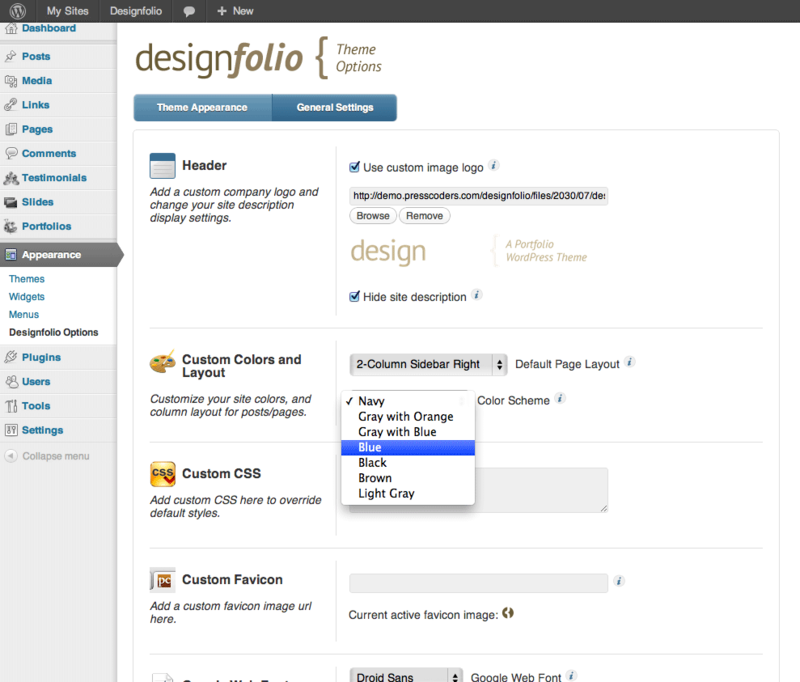 Customize the colors, layout, fonts, and more in a few clicks using the Designfolio Options page. Designfolio comes with several Google Fonts you can choose from with the click of a button. You can even add your own fonts easily from Google’s huge font library of well over 600 fonts! Show off how awesome your work is with the portfolio custom post type. Choose from 3 different image sizes and 3 different column layouts to get the exact look you want. Filters allow you to sort your work in groups such as “web design,” “photography,” etc. Of course it’s all fully responsive, so it looks great on mobile devices! Designfolio comes with SEO options built-in so that you can make sure you get the maximum amount of traffic. Testimonials are a proven way to convert more visitors into clients. Enter your testimonials, and display them anywhere on your site, even rotate the order they are displayed on each page with the Testimonial custom post type! Sell your own products or an affiliate’s, and make some extra cash. 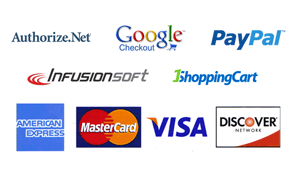 Designfolio integrates with all leading shopping carts and payment processors, including PayPal and 1ShoppingCart. 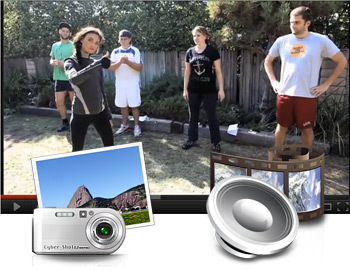 Click the media upload button to upload and insert photos. You can even create a beautiful photo gallery by just writing the word [gallery] on your page. Designfolio does the rest! Add video from youtube, vimeo, or your own computer. Designfolio doesn’t limit how much you can upload, it’s up to you! Designfolio allows you to use HTML5 elements on your page, including using the <video> tag to play video on iphones and ipads. You can also use any HTML5 element, although some browsers *cough IE* don’t fully support HTML5 yet. A robust theme options page plus easy shortcodes and page templates give you customization freedom. Command a small army of widgets! 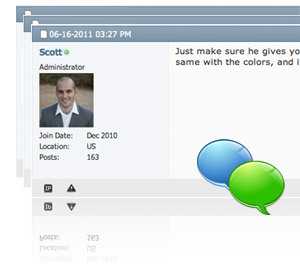 Add custom widget areas with a single click, and customize page(s)/post(s) widget displays. Need Support? We’ve Got You Covered. Learn how to do more with WordPress, the sky is the limit! 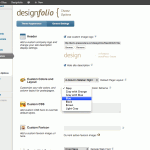 Try Designfolio Free! 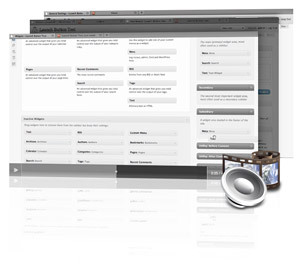 This version does not include many of the features on this page and in the demo. Add custom CSS directly in theme options! Get the responsive portfolio, Flex Slider, full theme options, color schemes, and more! Secure checkout, no monthly fees. After secure registration and checkout, you will be emailed immediate access to download the theme. 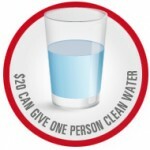 A portion of each theme purchase is donated to charity: water to provide safe, clean drinking water to people in need. To date we have donated over $5,000 USD to help provide people with clean drinking water through proceeds from Press Coders theme sales. Help us raise more by purchasing a theme today! View our profile here. I am loving having control of my site. Thanks for providing a great service. YOU GUYS ROCK!!!!!! I love this! I think this is the BEST thing since sliced bread!! I spent over a thousand dollars last year on a website that sucked, and I never published it because it did. I didn’t have the money to invest in what I truly was looking for out of a graphic designer. But, with Press Coders, I have the power to create my dream site at my finger tips, and I get to take true ownership of it…I LOVE THIS!!! We would like to take the opportunity to thank you both for your outstanding help and patience and quick response time while we were setting up our site over the past months. We’re very pleased and feel we have been in the good hands of two very skilled people (and their team). We’ve had many questions, and you’ve always answered professionally to the most unprofessional of questions :-). Thank you for making it so easy for us to recommend your services and themes to others! I would just like to note to forum readers… anyone considering purchasing themes from the Press Coders guys should stop wasting time and money and do it already…the themes work great, they have lots of functionality, and the support is phenomenal. I always get same day answers to my questions and the answers are prompt and easy to understand. Put it this way: there is nothing I have wanted to do with my site that I have been unable to do. Hi Scott, I want to thank you for your kindness, PATIENCE and amazing customer with your company. Getting this website up is a labor of love, but something I want to master. Your videos are fantastic and very informative and easy to follow along. So well done and I hope more people let you know how user friendly you have made things. How do I setup Designfolio? A website domain + hosting is all you need. 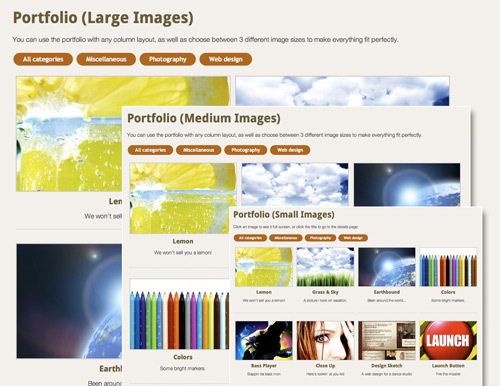 Install WordPress in a few clicks on your site, then upload the Designfolio theme. If you choose to do it yourself, we have detailed tutorials to help you, plus you can get fast answers in the support forum. Yes, any host that supports WordPress will be fine (that’s most hosts these days). I already have a website, will Designfolio work for me? Yes, as long as your host supports WordPress, Designfolio would be a great way to redesign your current site. Can I use my own opt-in form from Aweber, iContact, etc? Yes you can, you just copy and paste your form code anywhere onto your site. Can I upload video, images, add paypal buttons, etc.? 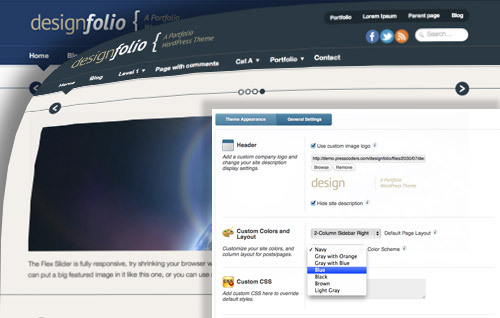 Yes, Designfolio uses WordPress, which allows you to add any type of media you want to your site. How do I upgrade from the free version to Pro? You can upgrade at any time, just click on the buy button above to purchase the Pro version. You will receive instructions on how to upgrade, it is an easy process. Can I translate Designfolio into my language? Yes. Designfolio comes with a POT file which you can use to translate the theme. Full language translation details are available after purchase. What is WordPress, and what is a WordPress theme? In the simplest terms, WordPress + Designfolio theme = awesome website. WordPress is the free open-source software upon which we built Designfolio. Designfolio is a WordPress theme, which means it works together with WordPress to make an incredibly sophisticated and flexible website.